Although technicians’wages are higher than the basic wages, the wages of employees will rise after each increase. 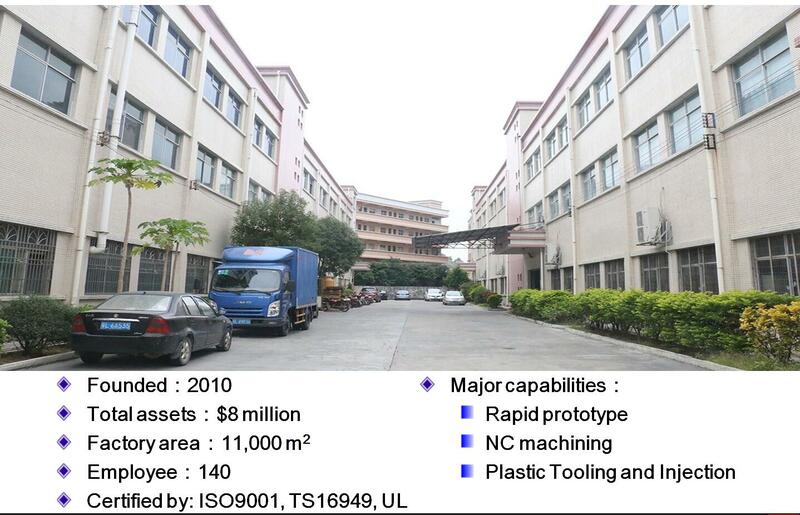 In addition, the difficulty of recruitment also forces the adjustment of salary structure, and the rising labor cost has become the basic phenomenon of injection molding industry. Oil price fluctuation and raw material price fluctuation caused by plastic production problems also lead to the increase of injection cost. As the price of basic materials has risen, the price of materials has risen, and some of the increases have rebounded. There are many auxiliary materials used in injection moulding, including paper, protective film, lubricant and mechanical parts. The prices of these materials have risen to varying degrees. Due to the relatively large demand for labor, there is also a considerable increase, and other parts with high prices are also a frequent problem. The increase of loan term and capital input is the reason for the increase of capital cost. Sometimes competition among peers will lead to insufficient prices, unreasonable billing methods for customers, increased operating costs of funds and other reasons for cost increases.